Lord Shiva represents the Supreme Truth. Mother Parvati represents pure and unflinching devotion. 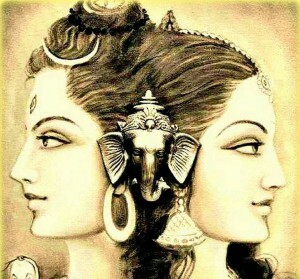 The confluence of Devotion and Truth is the celebration of Mahashivaratri. It also denotes the divine unison of the ‘part’ with the ‘whole’, the microcosm with the macrocosm, the Jiva with the Ishwara. As such, Mahashivaratri is the most auspicious day to remember Lord Shiva and feel His grace in our life. The auspicious day of Maha Shivaratri has been celebrated at the Chinmaya Mission Durban ashram since the time when the Shivling was installed by Pujya Gurudev Swami Chinmayanandaji. Since the last five years, CMSA has been celebrating this day as a ‘Mega Event’ with abhishek of the Lord with 1008 milk pots, and enlightening discourses by Swami Abhedanandaji. 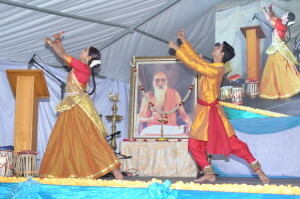 Other festivities include Bhajans and Dance performances, and chanting of Lord’s name through the night of Shivratri. 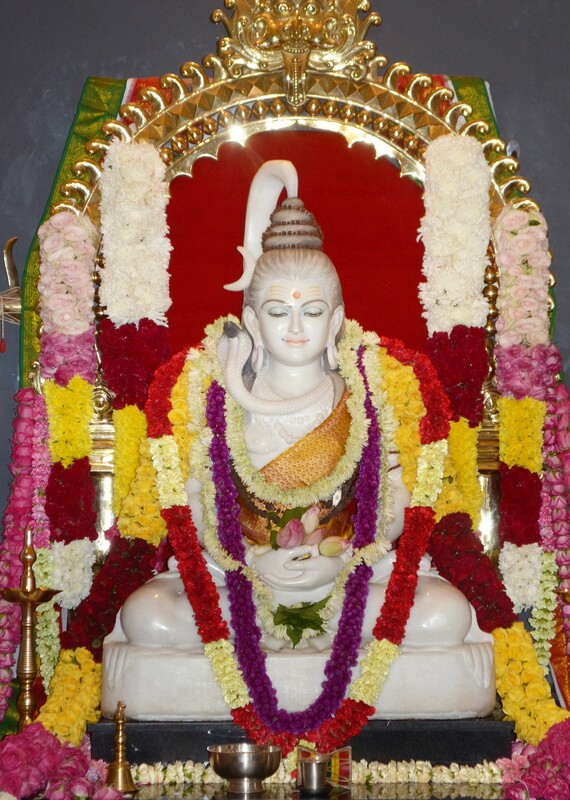 Ever since the memorably spectacular temple consecration ceremony of Lord Shiva in 2012, the Mega Mahashivaratri event at Chinmaya Shivam is exclusively unique, unmatched by any other temple or organization in South Africa. In the last five consecutive years of celebrations, the event has gained significant prominence in Durban and attracts more than 2500 people. 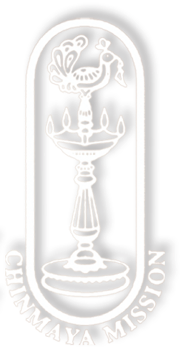 Special permission is taken from the Durban municipality to cater for the road closure so that thousands of devotees may have special and direct access to their beloved Lord. 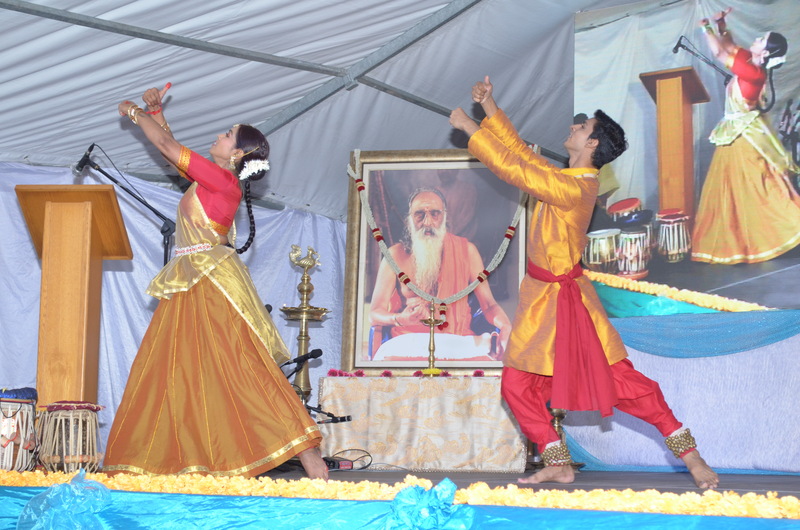 Under the wise guidance of Swami Abhedananda and meticulous planning by the committee, all devotees come together to execute this event in a spectacular and fool proof manner. The program commences in the evening of the Mahashivaratri day with musical artists and their exemplary performances. The event is graced by prominent dignitaries from the High Commission of India and representatives from the South African local Administration. Every year on this special occasion, Swami Abhedananda delivers a soul stirring discourse on Lord Shiva, which is broadcasted live on local radio channels, followed by an interactive question and answer session between listeners and Swamiji. Pujya Swamiji has also lovingly released and distributed beautiful souvenir books in the past years like ‘Chinmaya Shivam’ based on the glories of Lord Shiva, ‘Shiva Stotras’ with a collection of stotras of Lord Shiva, and ‘Sparks from the Divine’ with a compilation of beautiful excerpts from Swamiji’s discourses. Festive lighting and fresh flower garlands adorn the Chinmaya Shivam temple and add colourful grandeur to the spiritual ambience. Hordes of devotees anxiously queue up to get darshan of Lord Shiva and offer their obeisance and prostrations at the temple. They are also given opportunity to be part of the 1008 kalash milk pots that are offered on the Shiva-Lingam, which was originally consecrated by Pujya Gurudev Swami Chinmayananda and to which Swami Abhedananda performs daily puja. At midnight, Swamiji performs elaborate Rudra-abhishek with 11 times chanting of Rudram and Chamakam for the fourprahars of Shivaratri night and is followed by Shiv Sahasranam Archana. There is also continuous chanting of ‘Om Namah Shivaya” which reverberates throughout the temple purifying the atmosphere around. The temple is full of devotees who throng the shrine till early hours of the next morning, as everyone revels in the joy of chanting the Lord’s name. The pujas are concluded in the morning with Maha Aarti of Lord Shiva and prasad is distributed to all the attendees. Refreshment stalls with fruits and snacks are made available for all the devotees throughout the night. The spiritual vibrations emanating from the chanting of the Lord’s name purify the atmosphere surrounding the ashram. Devotees leave the ashram early in morning with smiles on their faces and their hearts filled with joy, fulfillment and devotion for the Lord. It is truly an amazing experience for all who have witnessed the Mahashivaratri celebrations! Just as the night when darkness closes every object becomes imperceptible to the human eye, a time when the usual world of plurality is blanketed away from our awareness, such moments of pure infinite subjective experience are that which is indicated by Shivaratri. Invoking the Power-divine, we, with the grace of Shiva, progress in our march from imperfections to perfection. May Shiva’s grace be upon all.